Tanáiste Simon Coveney has warned the UK it must offer a detailed and persuasive plan if it wants to avail of a lengthy delay to Brexit. 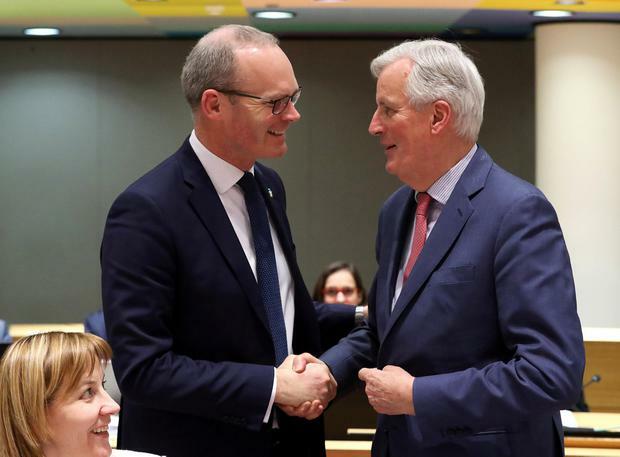 Following a day of meetings in Brussels - including with his UK counterpart David Lidington - Mr Coveney said the EU awaits clarity from Britain on what Theresa May will be requesting from the bloc this week. Mr Coveney said that due to the risks associated with extending the Brexit uncertainty people would need to be convinced that a lengthy delay would see the current impasse end. “The EU do not want to grant a request for the UK that brings us back to the same point that we are at today in three months, six months, nine months time, having wasted a lot more time,” he said. His comments echoed an earlier intervention by the EU’s chief negotiator Michel Barnier. 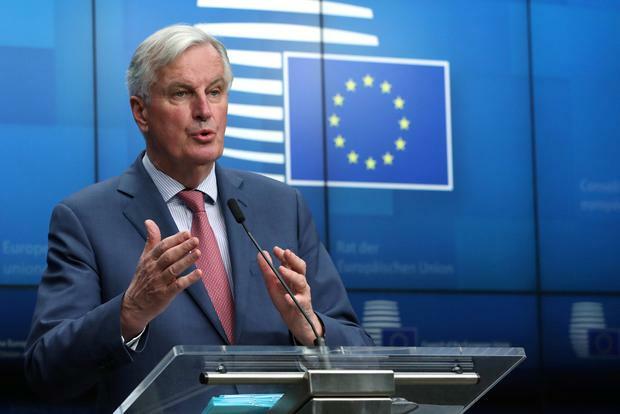 Barnier spoke ahead of an EU leaders' summit on Thursday and Friday where they could decide on postponing Brexit beyond the current date of March 29, should British Prime Minister Theresa May request that. "Does an extension increase the chances for the ratification of the withdrawal agreement? Will the UK request an extension because it wants a bit more time to rework the political declaration (on future EU-UK ties)?" "What would be the purpose and the outcome of an extension? How can we ensure that at the end of a possible extension we are not back in the same situation as today?" "The European Council will need to assess what is in the best interest of the EU. Extending uncertainty without a clear plan would add to the economic costs to our businesses but could also incur a political cost for the EU." He reiterated the EU's line that the bloc could upgrade the political declaration on new EU-UK ties after Brexit - which forms part of the stalled divorce package - should that help build a majority for the deal in the divided House of Commons. "Voting against no-deal does not prevent it from happening," he said of last week's votes in the House of Commons in which majority of lawmakers said they did not want to crash out from the EU without an divorce agreement to mitigate the damages.